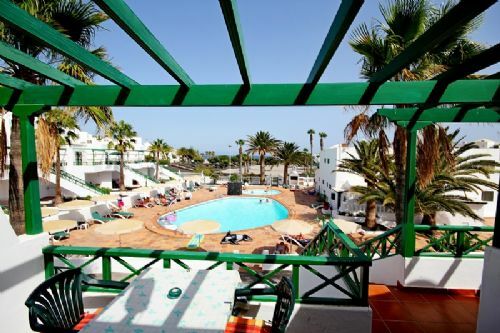 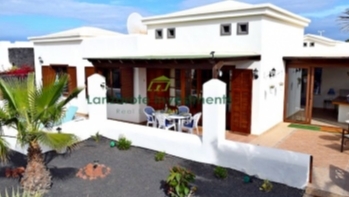 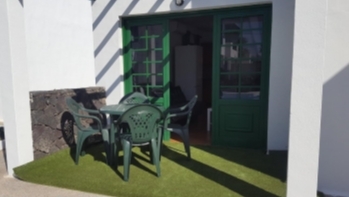 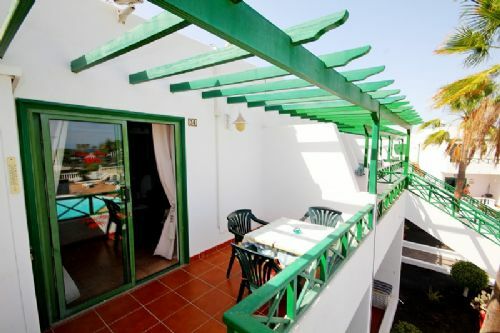 Top floor 1 bedroom apartment in very popular complex with sea view and communal pool, separate children pool, with satalite channels and wifi, close to all amenities and the beach in Puerto del Carmen for sale. 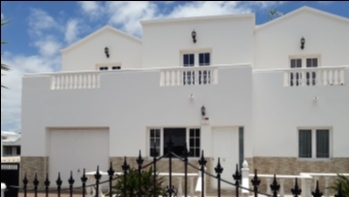 Located on the top floor you will find a private balcony, a living room with American style kitchen, a bathroom with walk in shower and a spacious bedroom with built in wardrobe. 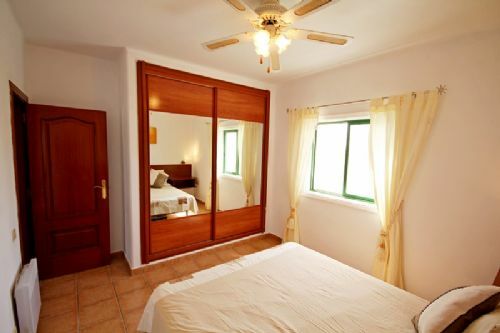 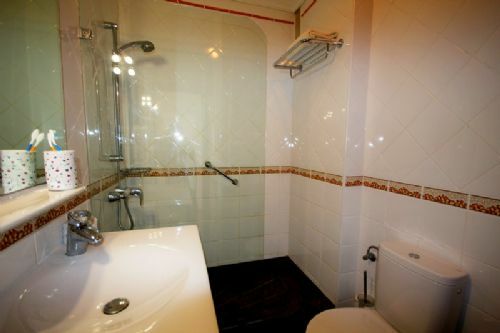 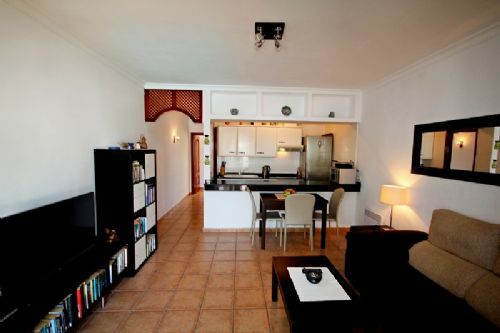 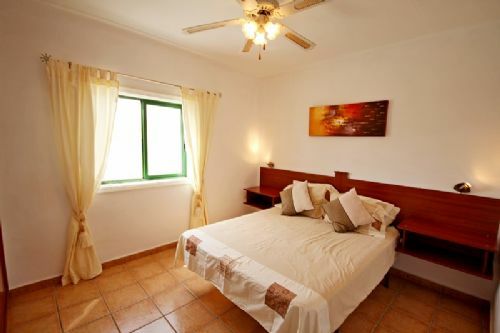 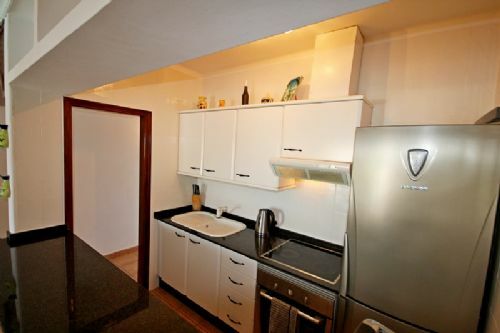 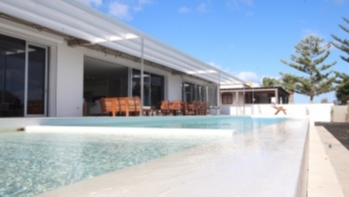 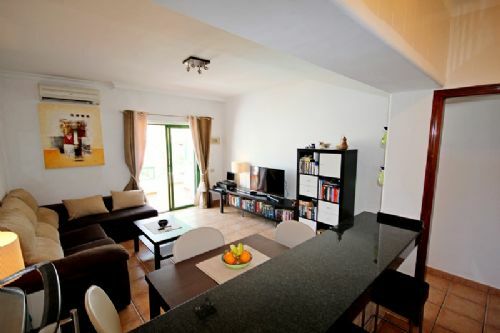 The apartment is in great condition and has air conditioning and beautiful views over the complex and the sea.